I absolutely LOVE fairy books. They are the best books of all time. I have read over 100 fairy books. In this book Kylie, the carnival fairy, needs some help because Jack Frost has stolen the three hats that make the carnival rides work. The three hats make the carnival fun. Will Kirsty and Rachel, two humans, get them or not? 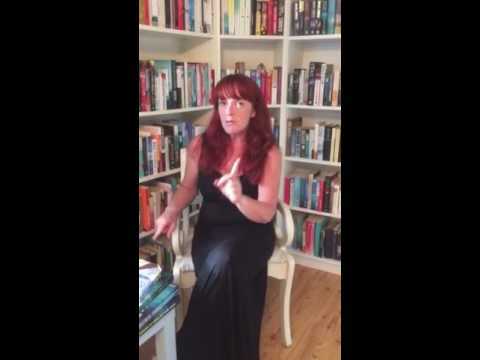 The mosty fun about this book is that is part of 3 books in 1. I would recommend these books for ages 7+ and I hope kids who read this book, enjoy it as much as I did. 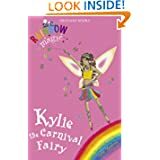 Kylie The Carnival Fairy is published by Orchard Books and is available in paperback and ebook format.